Finding the perfect mate is never an easy task, that's why you need all the help you can get. Especially these days when everything has gone digital even dating, there are thousands of dating sites available online and each one promises to help you find love which makes it even more difficult to know which one to choose. While some of the quality sites are really expensive, others are free. However, you do not have to sacrifice quality for affordability. There are a couple of free sites that have proven their worth and have great reviews and success stories to back their methods. We’ve come up with a list to help you meet people in your vicinity that will live up to your expectation, just a click away. Tinder is the most popular dating site and app out there according to reviews, it is used all over the world and it’s available in over 40 languages. Tinder has about 50 million monthly users and an average of 12 million matches per day. Everyday Tinder shows its users profiles of nearby users and you have to swipe right if you like a profile or left if you don’t. It only allows you to chat if you both like each other. No one can message you unless you have expressed interest in their profile. It gives users access to other users Instagram profile and allows you to see if you share mutual friends on Facebook to create links and connections. Tinder is free but it also has a premium subscription feature called Tinder Gold that allows the user to see those who have already liked them before swiping. Coffee Meets Bagel describes itself as a free dating service that helps singles make meaningful connections. It targets busy singles who want to find a meaningful relationship but don’t have much time. Coffee Meets Bagel is designed in such a way that you need little or no effort to meet smart, attractive and fun singles. Coffee Meets Bagel's algorithm does all the work and sends you a match every day at noon and you have 24 hours to like it or not. If you both like each others profile then you can start chatting. Reviews say it's straightforward and easy to use. Match.com is a reputable dating site that has been connecting singles successfully since 1995. You can sign up for free and create a profile, browse photos and profiles, receive messages and send winks. It has a three-day trial feature that allows you to enjoy all premium advantages, for example, your profile is highlighted in search results and emailed to new members and you receive notifications when someone looks at them. Zoosk is budget-friendly and loved by younger singles who can access it on their phones at any time. Zoost is integrated with Facebook and Google+, so it takes only seconds to set up a profile. It has an active user base of 38 million users and 3 million messages are exchanged every day. This extremely large user base makes it very easy to find people to connect with just with a single click. eHarmony is designed for relationship-oriented daters, statistics say they’re responsible for 4% of U.S. marriages. 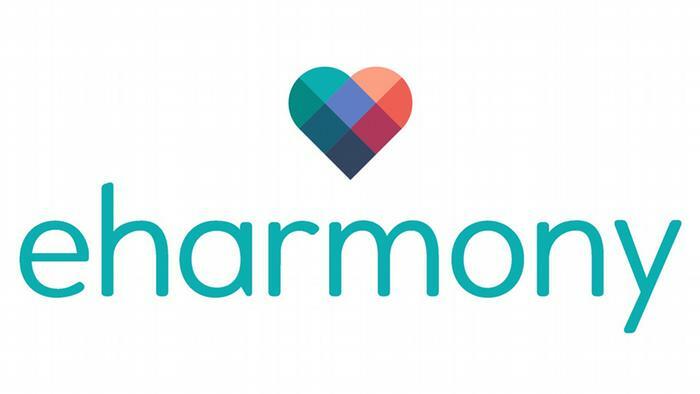 Co-founded by clinical psychologist Dr. Neil Clark Warren, eHarmony is probably most known for their highly reviewed exclusive 29 Dimensions® of Compatibility test — which focuses on four main categories: Character; Personality; Emotional Makeup and Skills; and Family and Values. It's free of charge to sign up, all you need is to fill out your information, answer some questions, and you will be matched with like-minded singles. eHarmony is known for the quality of its prospects, about 4.1 million singles visit the site every month and they’re all looking for a serious commitment. OkCupid is a free online dating site and App, it’s estimated to have more than 1 Million installs per week and about 7.3million messages sent daily. One of its best selling features is that you can send out a list of questions a match must answer before starting communication. This feature is optional but it allows you to get to know a few things that are important to you about someone before chatting with them. OkCupid sends you a list of matches, if you contact a match on the list you will be sent new matches the next day. In case you failed to contact the match you won’t get new matches for seven days. Users rate other users and you get notified when you are rated. POF helps you in finding that special someone and lets you send them notes for free, it also offers helpful tools to make messaging easier and faster. This includes the Spark function, which prompts you to talk about parts of other users' profiles that you find interesting. Plenty of Fish is the dating app for singles who don't want to dip too far into their wallets to make a connection. 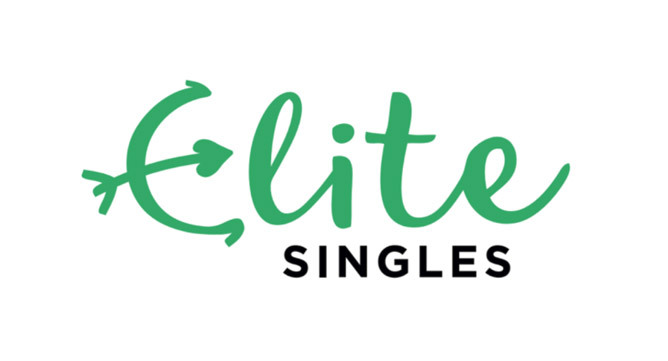 Elite singles places emphasis on educated singles, according to the site, 80% of its users hold either a bachelor’s, master’s, or doctorate degree. Subscription is free and it never expires, their smart matchmaking algorithm does most of the work for you. The site sends you 3 to 7 compatible matches daily. EliteSingles is ideal for those who place intelligence and academics high up in their list of qualities for a suitable match. They have so many success stories and it’s estimated that over 2,500 members find love through EliteSingles every month. Ourtime is an online dating site created for singles who are over 50. There are many websites for young singles but Ourtime is the best website for seniors who are over 50 and want to find love and companionship. Ourtime is specifically designed to recognize what people want in their 50’s and beyond. It matches people based on their common interests and preferences. OurTime is free to join and it gives you access to search profiles and chat options. Dating nowadays is not just about finding love, some people are looking for intimacy, an experience, a hookup, the list goes on. Adult Friend Finder is out to meet such needs, started in 1996, it has mastered the art of connecting people for one-night stands. Free to register, it offers lots of good and useful features the make the experience worthwhile. As online dating becomes more and more commonplace, so too does dating scams. People looking for love are often very gullible and easy targets for scammers. With so many people searching for love online, scammers are having a fill day. Dating scams account for the largest amount of financial losses on all internet crimes in the U.S totaling $230 million in 2016 alone. Plus GBP £40 million in the UK and in Canada, 750 victims lost CAD $17 million all in 2016. No one wants to believe they will be naive enough to fall prey until it happens to them. So to be on the safe side here are a few red flags to watch out for when dating online. It’s a red flag when a person asks you to contact them via email or phone when you don’t know and trust each other yet. They usually claim to be leaving the dating site, canceling their subscription or are unable to afford the fee. The trick is to lure users out of the dating site that has security protocols. Don’t give away your personal details, like your full name, date of birth, home address or workplace. This could lead to identity theft and hacking of your accounts. When someone is very forthcoming with information and details about their life from day one, it’s most likely a fake profile and they’re out to scam you. No legit person shares private details with strangers on the first day. Beware of anyone who over compliments you, wants a serious relationship with you from the first day or claims to be in love with you before getting to know you. They usually ask for small amounts like money for subscription fees to the site, then as time goes by it increases progressively. They often ask for money to come and visit you, maybe for a plane ticket, medical costs, family emergency and so on. These online dating sites prove that free doesn't necessarily mean low quality, bad and unreliable. Every single one of them has been tried and tested, they all have 100% free membership or trial that allows you to test the waters first. If you find satisfaction, you can then upgrade to get premium features. When you sign up, you’ll be given all you need to find a perfect match that meets your expectation, be it for a night, a month, a year, or a lifetime.